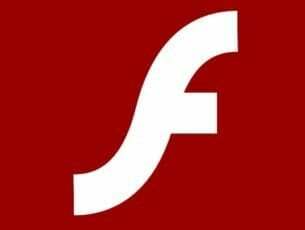 Windows 10 has many new features, but it seems that you need a special tool when it comes to adjusting screen temperature in order to reduce eye strain. f.lux, a tool available for Windows 10, Linux and macOS, allows you to adjust the color temperature of your display based on the time of the day. 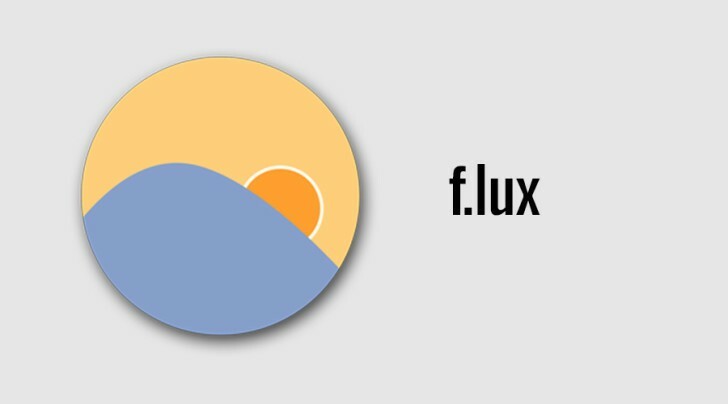 As night approaches, f.lux will warm up a display in order to reduce the amount of blue light in your monitor, light which can disrupt sleep patterns. Thanks to the many settings f.lux comes with, it will greatly improve sleep quality and reduce eye strain. First of all, you should know that f.lux is a free application you can download from the internet, When you will run the application for the first time, you will be asked to enter your zip code in order to accurately track time in your location. You will also notice an icon that will appear in the notification area with which you will be able adjust display settings as you wish. With it, you can disable f.lux whenever you want or even manually change the color temperature of your screen such to Halogen (3400k), Fluorescent (4200k), and Sunlight (5000k).